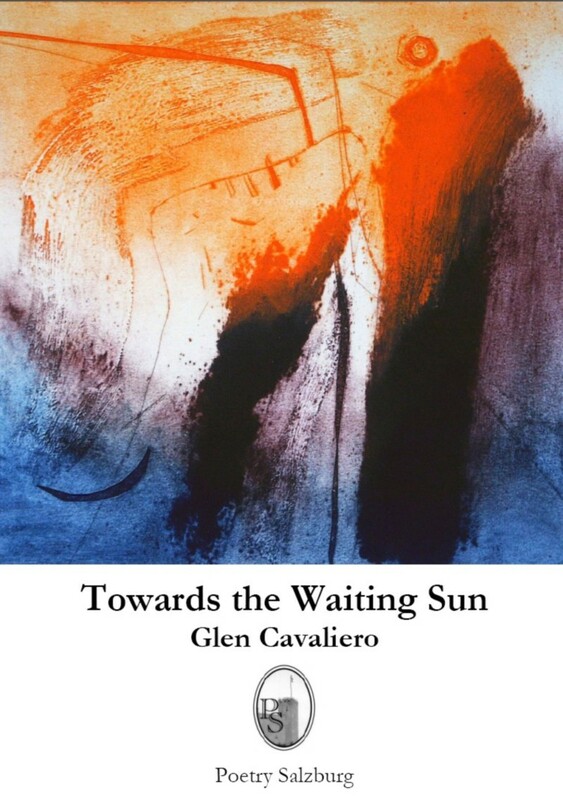 "In this collection, Glen Cavaliero invites his readers to make a journey with him, a journey towards the waiting sun, and he has set about his dark and fractured landscape four signposts as possible protective guides to the poems which huddle under them: "Dissolution", "Unlucky Numbers", "Here and There", and "Springboard". In a poetic climate which is choc-a-bloc with relativism, explorations of a post-modern world where meanings are suspect and tease the reader with their baffling shape-changes, this collection obstinately assumes the need for poetry to move the human heart, to confront and examine pain, loss and heartbreak, but not to be imprisoned by them, and to hearten the reader to continue his or her own journey. And throughout, the image of the Cross recurs, and images of dark and molten landscapes, both natural and of the heart, out of which light strikes or can be struck." and would tell of the rapture of your smile. of how he laid you. young prodigals - your boys. the spot you now must try to get at. for slow easement of heart or bladder. Sabbath occlusion. And the wind's a razor. In the market square you find the Gents is locked.